If you’re a pub landlord, you know better than anyone how difficult it can be to keep on top of marks and stains from beverages and food. If you’d like to forget about them, and focus on the more pressing parts of your business, why not hire my professional carpet and upholstery cleaning services? To date, I’ve completed no less than three professional carpet and upholstery cleaning courses from respected educators across the UK. Unlike many other cleaners, I restrict my services to carpets and upholstery, aiming to be the best in these areas, rather than giving just an average, “all-rounder” service. Whether you need simple spot and stain cleaning, wall-to-wall deep cleaning and carpet protection, professional rug cleaning and maintenance, or upholstery cleaning, you can count on me for a personalised, friendly service with solutions that are safe for both people and pets. 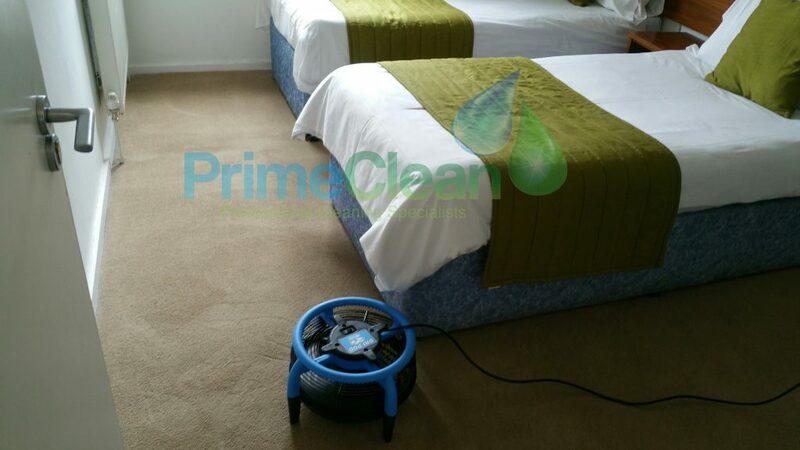 With my focused, professional training and years of experience, you’ll be in for the highest standards of carpet cleaning anywhere in Bedfordshire. All customers will also receive a free spot and stain remover bottle, with an RRP of £9.95. To organise a clean, or get a free quotation or demonstration at your pub, get in touch today!